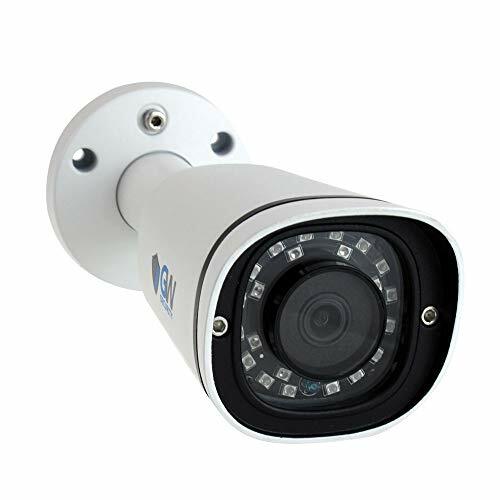 Complete your current high definition system with this high definition BNC Analog HD camera. 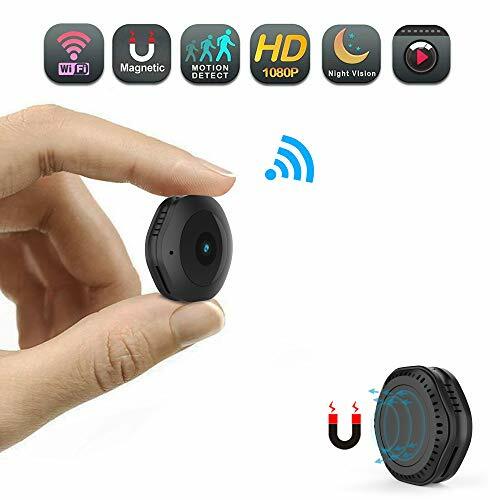 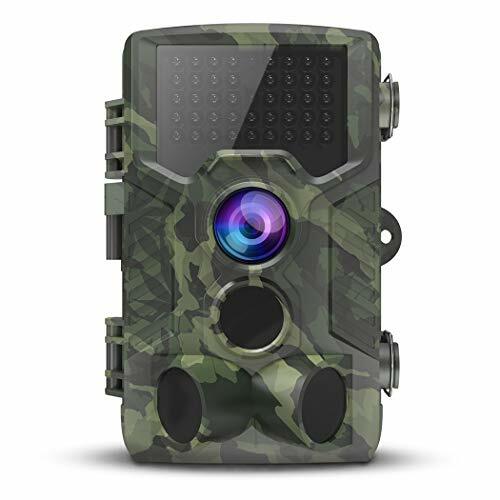 Bringing 1080p resolution right to your screen, this camera helps create the peace of mind you want by providing clear images that accurately capture the surroundings. 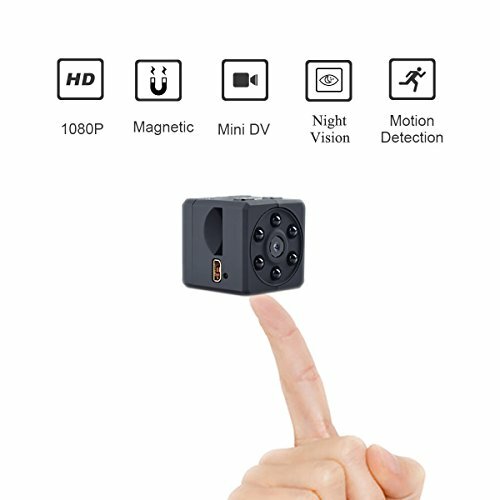 A high definition 1080p camera means never having to wonder about what you see on screen. 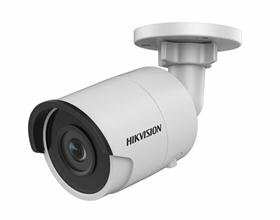 From the long hallway to even the far corner of your backyard, everything captured by this system shows in full HD detail. 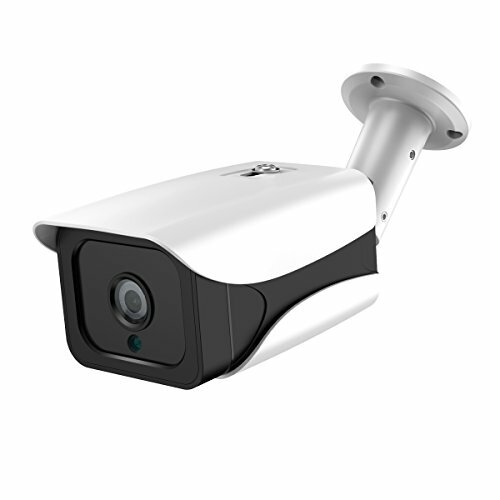 For a more professional security experience, this BNC HD camera offers built in features that automatically adjust images for enhanced clarity. 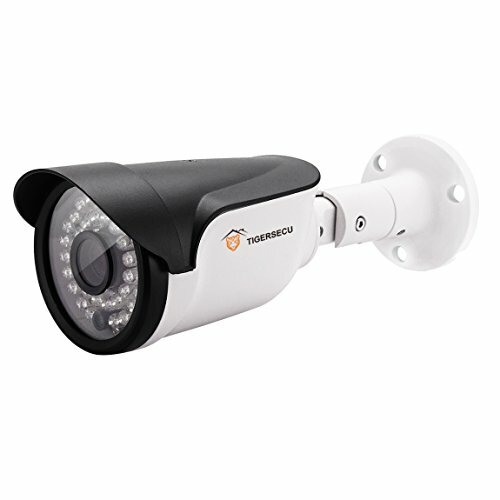 Features such as Backlight Compensation and Smart IR ensure that images appear as clear as possible,regardless of the surrounding light conditions.